I’ve been developing content and building websites for a long, long time now. In the beginning, we did almost always from scratch. Occasionally, I used a template, but often it was just sitting at the keyboard grinding out a design and some code. 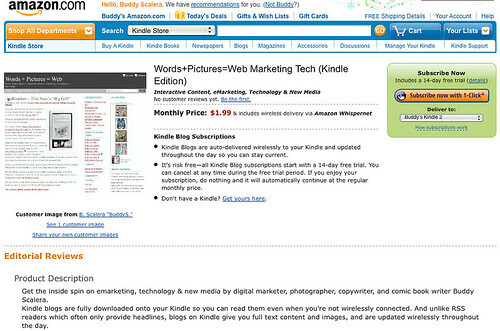 Initially, I only used WordPress as a blogging platform with the main body as the new content area. It was the standard blog structure where the newest post appeared on top, pushing the older posts down. Some day, I may write a scathing, irony-laced blog posting that draws the ire and fury of some individual or business. It’s not likely, mind you, but it could happen. Maybe I need MediaGuard blog insurance, which is now being offered by Chubb Specialty Insurance. Nope, I’m not making this up. This, my dear readers, is a sign of modern times. Y’see, community generated content doesn’t have a big corporate sponsor backing it up. So if a politician is angry at how an article was written, there are ways to address those concerns. The political party can threaten to pull their advertising from a newspaper…but that’s not really going to scare a blogger. Or they can threaten to sue the media organization. Right now, here in North Jersey, we’re watching a blog-saga unfold in real time, as a prominent political figure is suing a citizen for things that she’s written in her blog. Check out: Free speech, thin skin and cyberspace and 80 take speech fight to streets from our daily newspaper, the Record. In the case of a newspaper or media outlet, they may have lawyers on staff. If not, there are plenty of corporate lawyers in the yellow pages. Media moguls have a budget and can fight a lawsuit, if they so choose. But what if you blogged something that someone didn’t like? Do you have the funds to defend yourself against a lawsuit? Which, of course, brings us to our MediaGuard insurance. Nowadays, bloggers are no longer just technogeeks who have the ability to understand web development. Nope, blogging takes little technical ability to get started. 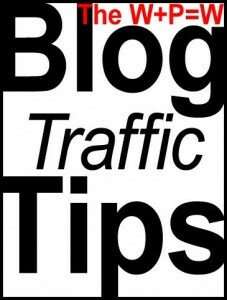 As a result, there are lots of really influential and important blogs out there that generate lots of traffic and attention. Blogs like the Huffington Post and Perez Hilton get more traffic than some newspapers have readers. A mention on one of those sites…good or bad…can have a effect on someone’s career. And, of course, that alone could make someone want to sue them. Or you. Blogger insurance. It sounds funny today, but will you need it tomorrow?